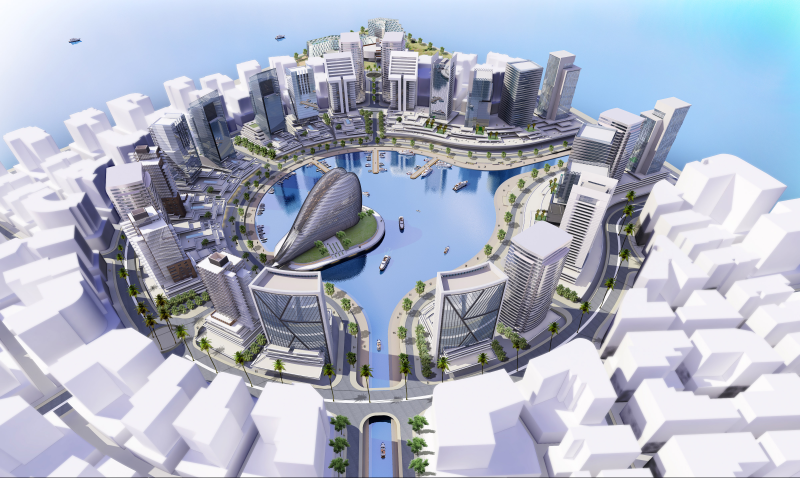 Building a new city that will become the financial centre of Nigeria, if not West Africa, is a major undertaking. The scale of the Eko Atlantic project is immense and progress is being achieved through a team effort between investors, planners, engineers and contractors. The development brings together private individuals and companies who have the knowledge and expertise to transform land lost to the power of the sea into an ocean-front city that will be one of the wonders of the 21st century. The multibillion-dollar investment is provided solely by private investors. Those already on board include local and international banks – First Bank, FCMB, Access Bank Plc. and GT Bank in Nigeria, BNP Paribas Fortis and KBC bank – as well as a growing number of private investors. Prime investment property opportunities are available for private companies and individuals, which are proving very popular; investing in Africa has never been more attractive. 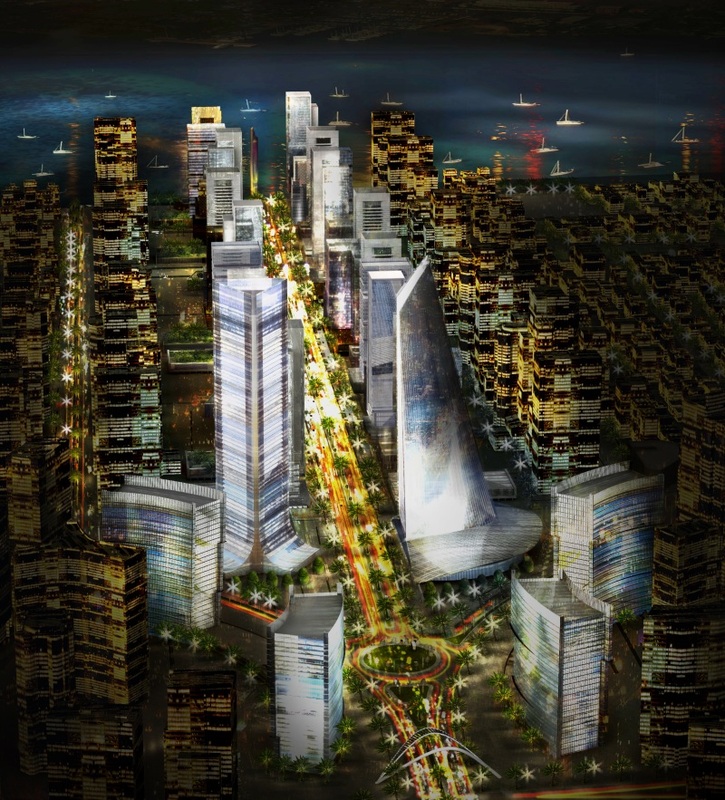 The job of planning and building Eko Atlantic involves many different contractors and partners; some are based in Nigeria while others are international companies that are bringing their unique skills to the Lagos development.